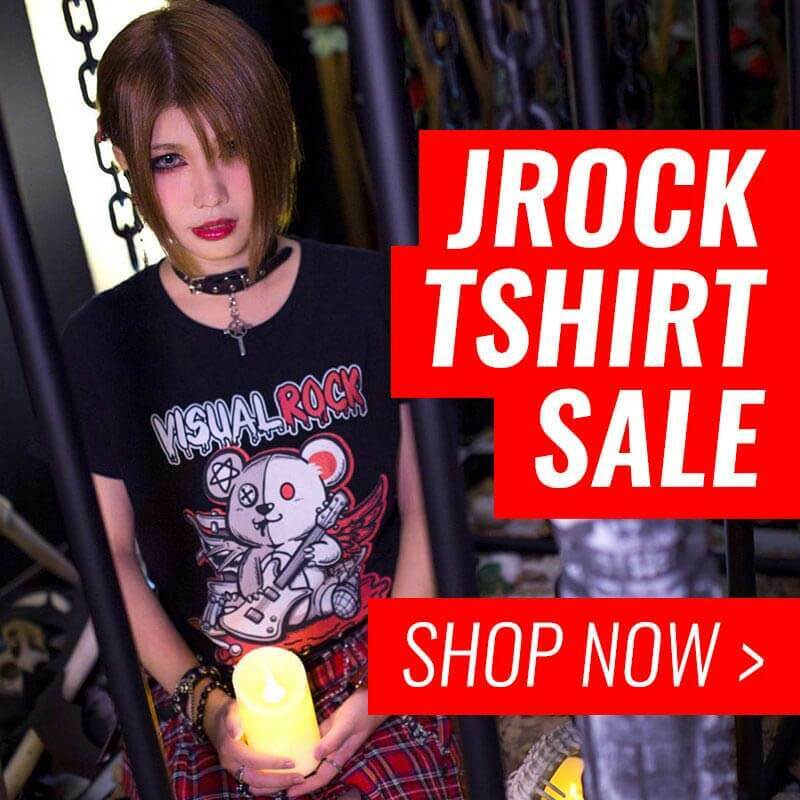 In order to better promote visual kei to a global audience, visual kei website “club Zy.“, managed by top-class Japanese project management corporation JVK (Head office: Tokyo, Japan; Representative: Kobayashi Miki), has chosen to partner with JROCK NEWS (Office: London, UK; Representative: Pang) as their representative to the English speaking world. The partnership officially commences on Tuesday, November 27, 2018. 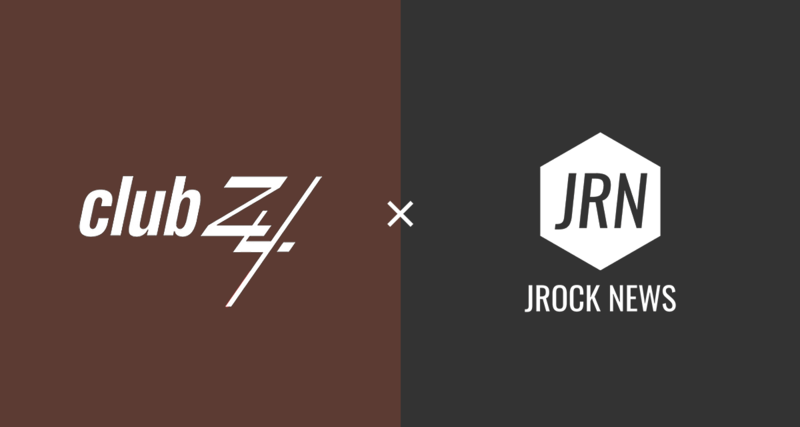 This partnership will enable “club Zy.” and “JROCK NEWS” to share and mutually translate exclusive interviews, reports, and other contents with the ultimate goal of popularizing the Japanese visual kei culture all over the world. 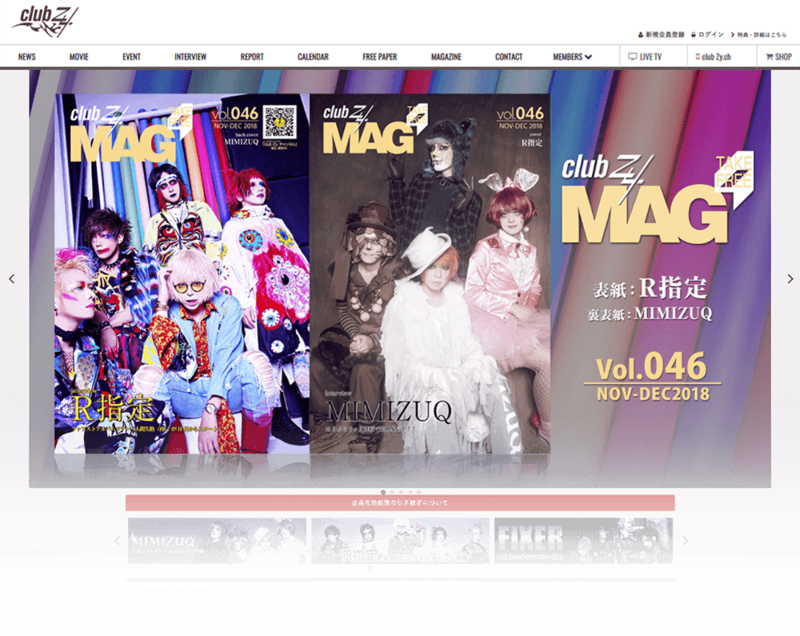 Leading visual kei magazine, club Zy., continues to gather fans both domestically and internationally by transmitting Japanese visual kei information online. 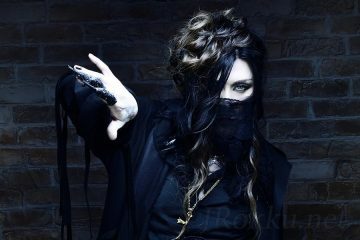 Nowadays, visual kei has truly become a part of pop culture in Japan, Asia, Europe, and North and South America. 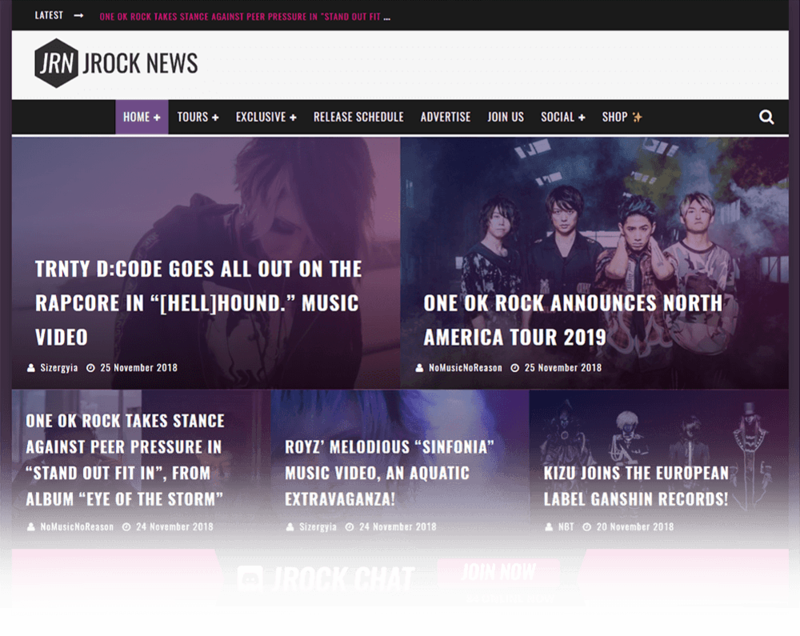 JROCK NEWS is an online publication that has specialized in delivering Japanese rock music to the English-speaking world since 2015. 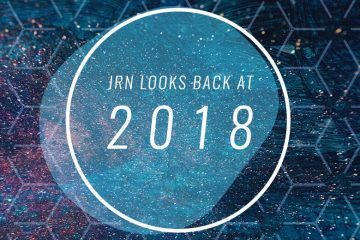 Our international team, based in Europe, America, and Japan, provides up-to-date reports on oncoming releases, tours, and news regarding the Japanese rock scene both within Japan and on the international stage. HAKUEI (PENICILLIN), now editor-in-chief at Japan’s biggest visual kei website, club Zy.